Have you started a business recently or currently running one? Are you seriously looking for opportunities to create awareness about your products and services, add more customers to your contact list, increase your sales revenue and profitability and grow your business to the next level? If your answers to these questions were in the affirmative, then there is a high prospect you will be interested in reading this article. The current business environment is fiercely competitive. As a result, it is essential for all businesses, small and big, to devise proactive marketing strategies to help them achieve their business objectives. In doing so, it is important not to lose sight of the trends presently prevailing in the market. Modern entrepreneurs have many marketing and advertising options at their disposal to help them achieve all the above mentioned objectives. These options can broadly be categorized into traditional and contemporary marketing avenues. Traditional forms of marketing usually include the use of television, radio, billboards and newspapers. Contemporary marketing, on the other hand, make extensive use of modern internet technologies and platforms. 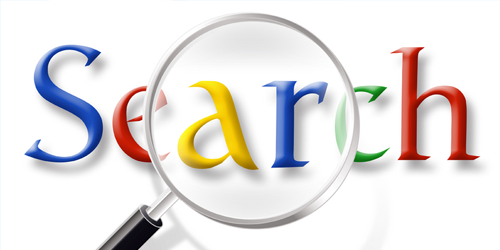 Popular examples in this area include the use of search engines, web blogs and social media. In this article, I discuss modern or contemporary marketing avenues used by businesses today, providing empirical information on lead generation and brand engagement. 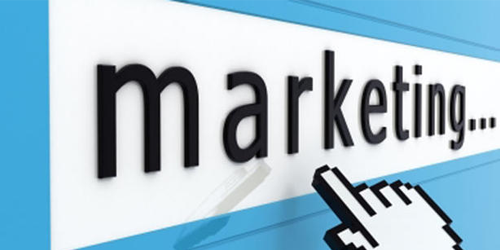 The last 15 years has seen dramatic developments in the internet marketing industry. Most of these developments, to a large extent, are driven by the influx of millions of people to the web in search of information on products and services. iMedia Connection has revealed that 78 percent of users online use the internet for product research. This is quite a significant figure, given that there are about 2.4 billion internet users, according to statistics published by The Internet World Stats. The role of Google and Yahoo Search Platforms in the online marketing evolution cannot be overemphasized. Though Yahoo has lagged behind in some aspects, the same cannot be said of Google, which continues to set the standards for most part of the industry. Search engines continue to be the best form of online marketing for lead generation. Search Engine Optimization (SEO) plays a crucial role in both Business-To-Business (B2B) and Business-To-Consumer (B2C) marketing. Information made available by Marketing Charts showed that SEO generates 59% and 49% of leads for B2B and B2C marketing respectively. Pay Per Click (PPC) and Social Media contributes to 26% and 25% of leads in that order. 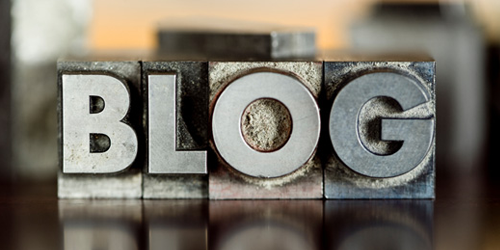 Using blogs for inbound and content marketing has proven to be one of the most effective ways of improving SEO. It is therefore not surprising that most companies who use this medium have reported very good results in terms of sales leads. Content creation is directly proportional to lead generation. In order words, the more content created, the more leads generated. The main benefit of inbound and content marketing is its ability to cut your cost of marketing in more than half while still giving a good Return On Investment (ROI). Hubspot reports that about 60% of companies have integrated inbound and content marketing into their overall marketing strategy. In the middle of the 21st century, the introduction of social media platforms added more user enthusiasm and offered businesses a new thrust in their online marketing efforts. 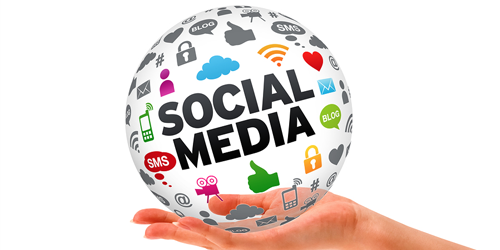 Social media alone till date has added millions of monthly active users and the number continues to grow. For this reason, social media sites such as Facebook (1.11 billion users), Twitter (500 million users), Google Plus (343 million users), Linkedin (225 million users) and Pinterest (48.7 million users) have become the best option for branding and engagement for about 90% of companies. For detailed report on this, visit here. Unfortunately, many small businesses do not have or make the time to engage with potential customers on these platforms. Contracting the services of someone to frequently post tweets or share information about your brand will go a long way in improving your web presence. 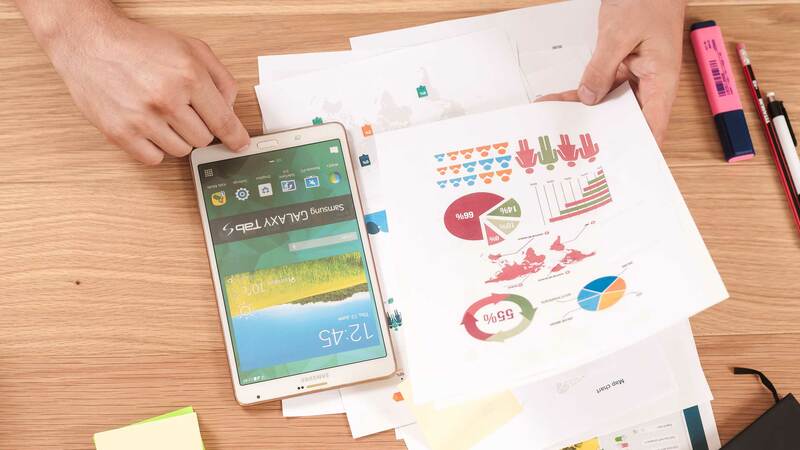 On the other hand, companies that make the effort to use them have no or little idea on how to effectively measure their social media marketing strategy. Traditional Marketing Still A Force? Yes. Traditional marketing is definitely a force to reckon with and will probably be in a long time to come. Most companies still use television, radio and newspapers for creating buzz around their brands. However, the changes we have seen in the last decade, shows a lot more promise for contemporary marketing, especially for small businesses. Businesses have no choice but to integrate both approaches for optimum benefit. More than 80% of marketers say they have added contemporary marketing tactics to their overall marketing plan. The good news is that it is receiving a lot of support at the top management level. In spite of these amazing progress made in the industry, it is just the tip of the iceberg. The best is yet to come! It is an ever changing field and has something new to offer marketers every year. Its ability to help companies increase sales, profitability and leverage both financial and human resources will continue to be the main driving force for its continuous growth.